Wedding photographer, NJ & NYC: Wedding photography is something I truly love. I’m a photographer based in northern New Jersey – Passaic County & Morris County areas. I live in Wayne and have a studio in Little Falls, NJ. However, I am not locked to New Jersey, since I photograph weddings in New York and all across the Tri-State Area. I would love to photograph your wedding, and work with you to and capture the spirit of your wedding day – the mood and feel of everything surrounding the celebration as you and your loved one marry each other. With a photo-journalistic approach, I want to give you images of your wedding that will look timeless – moments which encapsulate your wedding day – and give you photographs that will be a lasting memory of this important day. Acclaim – Some of the recognition I have received in the photography industry – including being listed as a ‘Legend of Light’ by Profoto, the leading manufacturer of studio lighting gear. There are also links to where I have been showcased in some of the photography industry magazines. Please contact me about your upcoming wedding or event. Wedding Photographer NJ & NYC : My approach is modern wedding photography in a style that has moved away from the purely traditional setups, and stilted way of controlling and photographing a wedding. Yet, I truly believe that at the heart of it, the most essential photograph of the day is a portrait of the two of you together – the newly-wed bride and groom. With this in mind, we will collaborate and have fun with the romantic portrait session to capture that essential spark that exists between you. A wedding is also a time when family and friends get together in a way that they only rarely do. So I’ll make sure we get those important family photographs too. Feel free to check out the wedding photography gallery for more wedding-day eye-candy. This gallery and the weddings shown on my wedding photography blog will show you the consistently high standard of photography that you would expect for your own wedding. There’s also more info about my style in wedding photography. Please feel free to contact me if you’d like more info, or book me as your wedding photographer. I photograph weddings across the entire New Jersey / New York / Connecticut tri-state area. But I also travel further, having photographed weddings across the United States. As a destination wedding photographer, I’ve been to Aruba and Bahamas. I’m pretty much willing to go anywhere to photograph your wedding! Oh, I also love shooting New York elopement weddings. With 10+ years of experience as a wedding photographer, and the confidence I have as an author of several photography books, I know that I can capture your wedding in a way that will continually have you look through your wedding photographs. I’d love to hear from you. Let’s have an adventure. On my wedding blog you can also see examples of weddings that I have photographed at the various wedding venues throughout New Jersey, including: Crystal Plaza, NJ, Il Tulipano, NJ, Laurita Winery, Liberty House, NJ, Madison Hotel, NJ, Maritime Parc, NJ, Merrimaker’s at Water’s Edge, Park Savoy, NJ, Rockleigh CC, NJ, Shadowbrook, NJ, Stanton Ridge CC, NJ, The Grove, NJ, The Manor, NJ, The Palace, Somerset, NJ, The Seasons, NJ, Valley Regency, NJ, The Venetian, NJ, Westmount CC, Skylands Manor, NJ. New York elopement wedding photography : A wedding in New York is exciting! After the wedding ceremony (perhaps in Central Park or at City Hall), we’ll have an extended photo session with your partner. 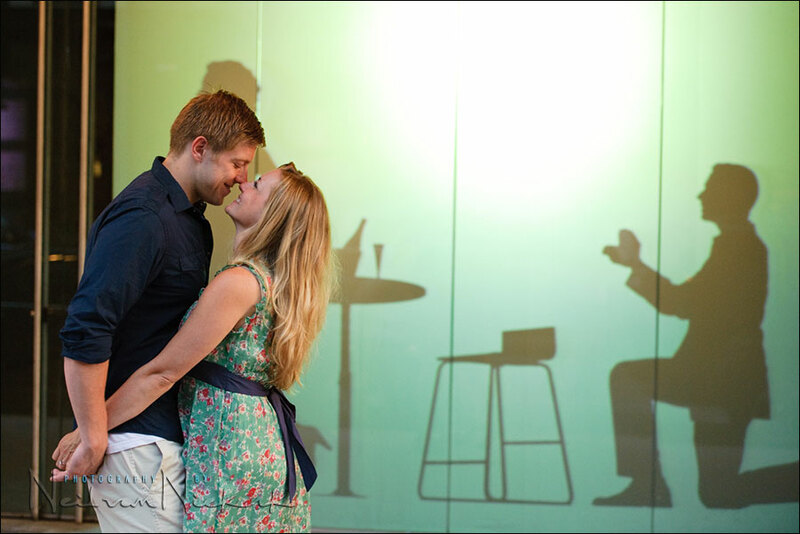 Using the New York cityscape as a backdrop, we’ll get beautiful energetic portraits of the two of you. A beautiful remind of a wonderful day. We will collaborate and figure out a route that we can travel to hit some of the best known New York landmarks. The Empire State Building, Times Square, Central Park, Columbus Circle, 5th Avenue … there are so many places we can stop by. For example, there is the breath-taking view of lower Manhattan as seen from the Brooklyn Waterfront near the Brooklyn Bridge. Together we will figure out a scenic NYC route together beforehand. And if this is your first time, I can help you there as well to make this a memorable trip and photo session. We’ll walk some, and we can travel by taxi or rickshaw or Subway. 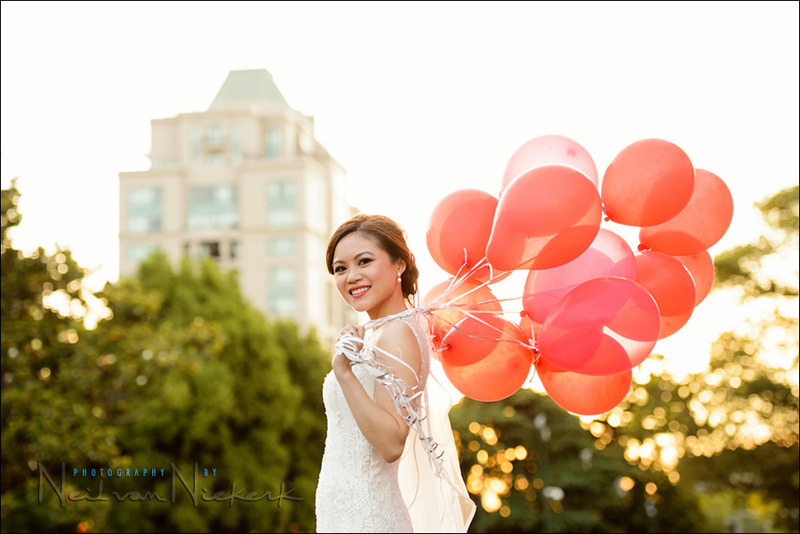 With all that, the photo session will also become be a great memory of your wedding day. 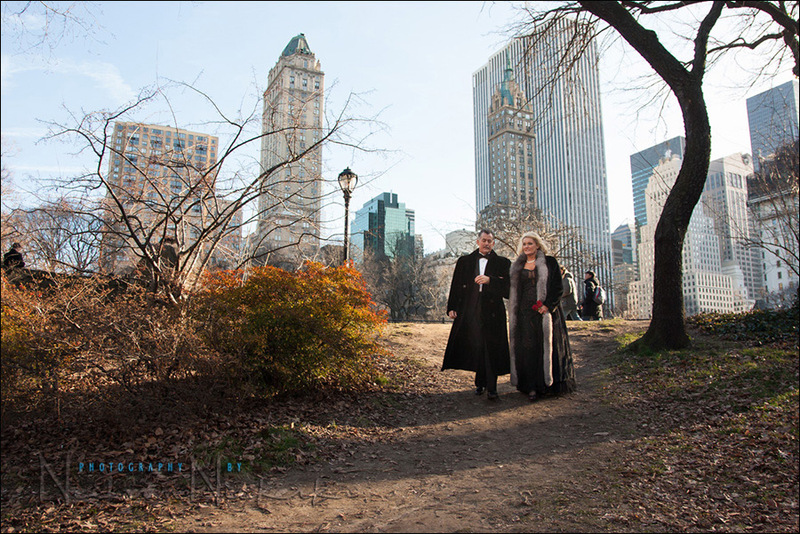 If you are planning your New York elopement wedding, please contact me. I’d love to hear from you. Engagement Photo Sessions, NJ & NYC : A romantic photo session with your loved one is a such a fun way to get photos of the two of you before the wedding. Timeless, fun photos of the two of you. This is a nice complement to the wedding day, since this would be a photo session outside the context of the wedding day. We can roam around New York, hitting a few of the classic NYC scenic spots. There’s a wide variety of choices when shooting in New Jersey too. We can shoot in Hoboken, with the Manhattan skyline as the background. Then there is a wide choice for us – alleyways and parks, and all kinds of photogenic spots. But always with the idea of getting wonderful photos of you. Family and Children photographer NJ : For beautiful life-style photo sessions, or portrait sessions of your family in the studio, please contact me. 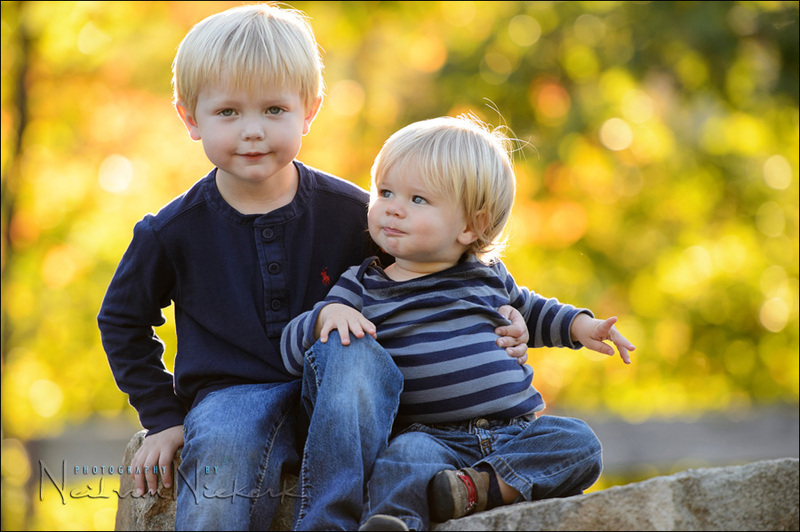 My approach as a photographer is a gentle one, where we allow the kids freedom to show their true personality. We can shoot outdoors in a park-like environment, or we can work in the studio.